We pride ourselves in outstanding spa body treatments. Top-to-toe silky smooth skin is achieved with any of our body treatments. The choice you have to make is which beautiful aroma and products you’d like to try first. Warning…. 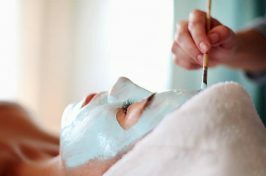 These treatments may induce deep relaxation and an inability to do much for the rest of your day. You’re welcome! Experience the ancient art of beauty with this relaxing and enchanting body ritual inspired by Japanese tradition. The journey commences with the application of a warmed exfoliating cream with cherry blossom & rice powder. A second exfoliating massage softens skin and invigorates the body. A unique foot massage based on reflexology revives vital energy complete with a full body massage of melted aromatic shea butter bringing blissful relaxation. wrapped in aromatic bags soaked in warm oil. The body is enveloped in deep relaxation, the spirit soothed and the skin hydrated, soft and luminous. The extraordinary cleansing power of salt goes to work releasing toxins in this body polishing treatment. The fragranced salt of your choice will gently slough away dead skin cells, encouraging the regeneration of new cells and perfectly prepping the skin. It leaves a smooth and responsive canvas, ready to absorb the deeply nourishing body oil. Delivers velvety soft, invigorated skin. Indulge your senses in this truly exceptional treatment combo. 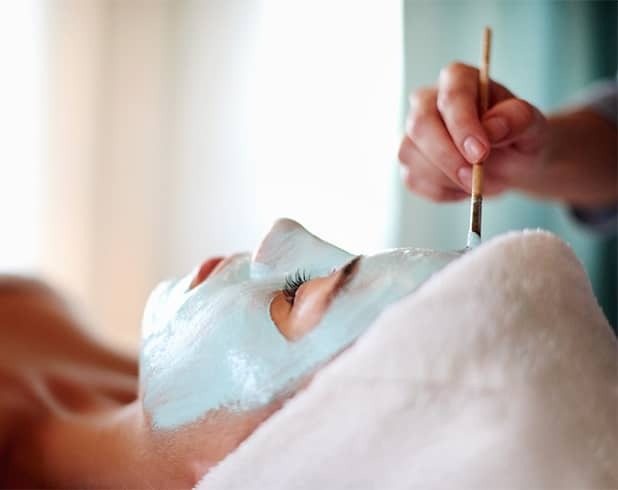 Incorporating a 55min Elemis facial, tailored specifically to your skin needs and a deep tissue full body massage. Relax and unwind. Mind and body. At The Lavender Spa, we are known for our exceptional massage. Not just the warm beds, calm environment and experienced therapists. But also, every treatment is individual. You will be sure to leave feeling revived and relived of muscle tension. We blend our aromatherapy oils to suit different needs and you will be given the choice of 3 blends to suit. Massage is as beneficial for mental well being as it is body wellness. Massage during pregnancy has become very popular and can bring relief to aching muscles and tired legs, help with lymphatic drainage and water retention. 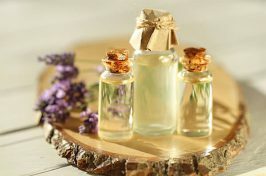 We will position you comfortably and use oils suitable for mothers to be. Using lighter touch as the body is more delicate at this time. Give yourself a much needed hour of Relaxation before baby comes along…. All massage available in courses. Pay for 4 receive 5. Hot stone massage therapy melts away tension, eases muscle stiffness and increases circulation and metabolism. Each hot stone massage therapy session promotes deeper muscle relaxation through the placement of smooth, water-heated stones at key points on the body. Our professional massage therapists also incorporate a customised massage, with the use of hot stones which offers enhanced benefits. The premise behind hot stone massage therapy is that the direct heat of the stones relaxes muscles, allowing the therapist access to their deeper muscle layers. Combining hot stone protocols with a full body massage provides a very healing and effective experience. The hot stones also expand blood vessels, which encourages blood flow throughout the body. The hot stones have a sedative effect that can relieve chronic pain, reduce stress and promote deep relaxation. The indulgent and truly pampering Lava Shells Massage offers an idyllic treatment combining the warmth of the shells with deeply relaxing massage techniques, creating a sense of balance to the entire body and mind. During the massage, the shells are worked over the palms, arms, feet and legs in slow deep moves to warm and de-stress. This is followed by a wonderfully tranquil massage on the back, neck and shoulder area to ease away all tension, knots and stress. © Copyright 2019 The Lavender Spa | All Rights Reserved.